UFC on ESPN+ 2 is in the books, and now it’s time for Reebok to pay the fighters their sponsorship money. UFC on ESPN+ 2 took place on Saturday, February 2, 2019 at Centro de Formação Olímpica do Nordeste in Fortaleza, Brazil. The main card aired on ESPN + at 8 PM ET. The preliminary card aired ESPN + at 5 PM ET. Raphael Assunção vs. Marlon Moraes in a bantamweight bout headlined this show. 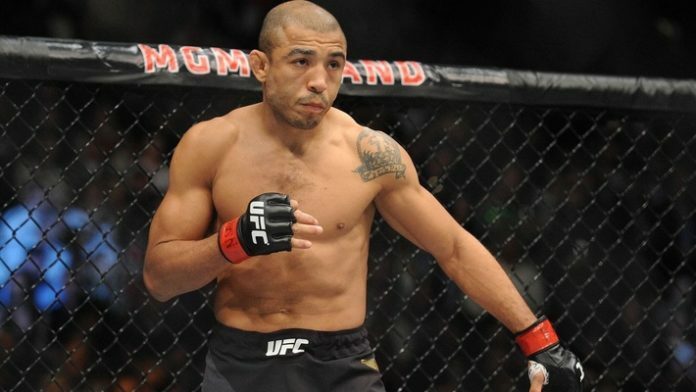 José Aldo vs. Renato Moicano in a featherweight bout served as the co-headliner. Rounding out the six bout main card was Demian Maia vs. Lyman Good in a welterweight bout, Charles Oliveira vs. David Teymur in a lightweight bout, Johnny Walker vs. Justin Ledet in a light heavyweight bout, and Livia Renata Souza vs. Sarah Frota in a women’s strawweight bout.